My Pete and ‘The Paleo way’ review. 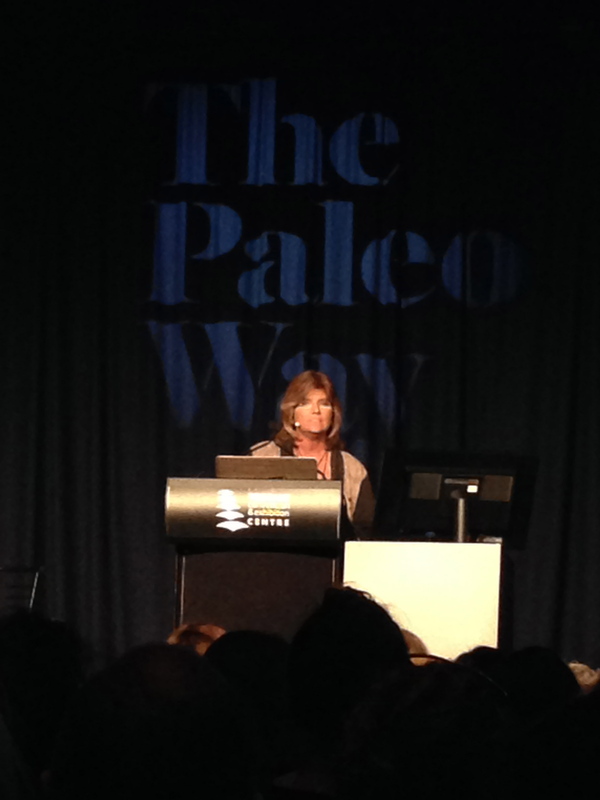 My friend and I did the 2 hour trip to Brisbane on the weekend to attend the very first of ‘The Paleo way‘ tours which are travelling around the country this week. There was a great buzz of excitement and a huge line to get in. (Oh how times have changed! My twenties had me lining up for rock concerts and the like. My thirties have me paying the same value to see food experts talk about healthy eating…!). The event started with Wes Carr doing an amazing acoustic version of ‘Because I’m happy’ which created even more excitement for what was to come. ‘Trainer Luke’ assumed his role as MC and then Pete Evans made his rockstar-like entrance (Good golly. Yes, he is doing a great thing here but I don’t think we need to elevate him to a god-like status!!!;). Following Pete’s 20 mins, Nora Gedgaudas spoke for almost 2 1/2 hours!!! 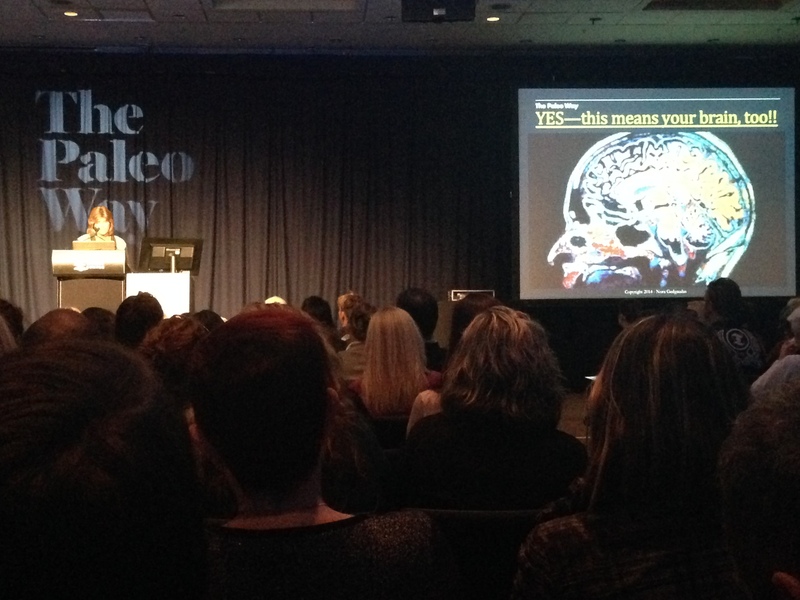 It was interesting, comprehensive and quite scientific content. I won’t and can’t go through every topic or point that Nora covered in that time, but I will share the key reminders or ‘food for thought’ that I personally took away with me. 1. ‘Carbivore‘, is a super-cool word Nora used to describe we carb-obsessed modern eaters. She also threw around cool descriptors like ‘Paleosphere‘ and ‘Cereal killer’ (my favourite!!) which I may indeed steal. 2. Quote: “Just because it is a gluten-free, grain-free, dairy-free, sugar-free chocolate brownie doesn’t mean it is healthy. It is still ‘junk food’! 3. The ‘Real Paleo’ is not packaged or processed– don’t get fooled by packaged and processed Paleo products jumping on the bandwagon. 4. Nor is the Paleo diet about eating ridiculously large serves of meat like a cave-man- the Paleo diet should include large serves of fruit and vegetables with only 60-90 gms animal protein per meal. 5. 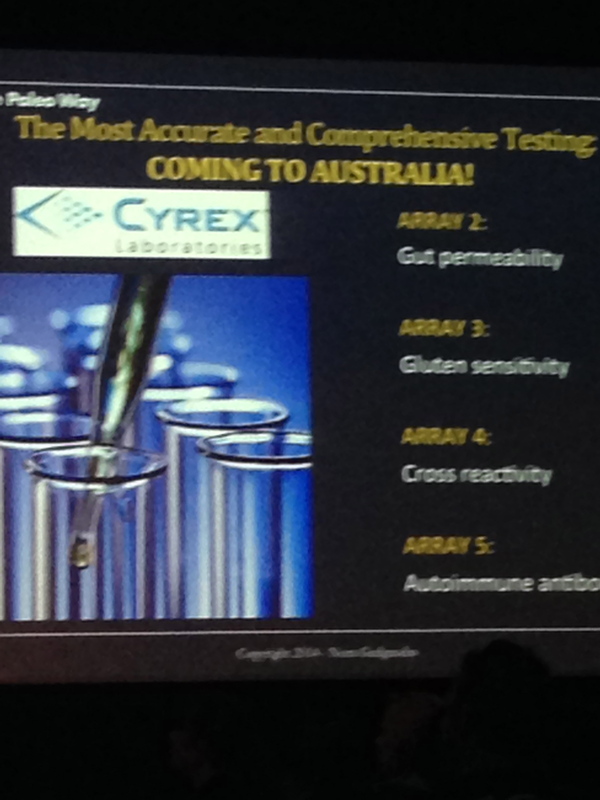 CYREX Laboratories offer a fantastic, accurate testing tool that will be available in Australia in 2015, testing Gut permeability, Gluten senstivity, Cross-reactivity and Auto-Immune anti-bodies. Of course I learned much, much more from Nora and the other presenters, but these five things excited me! Can you guess what my ‘goal of the week’ is? Yep, heeding point number two. This will be a challenge! 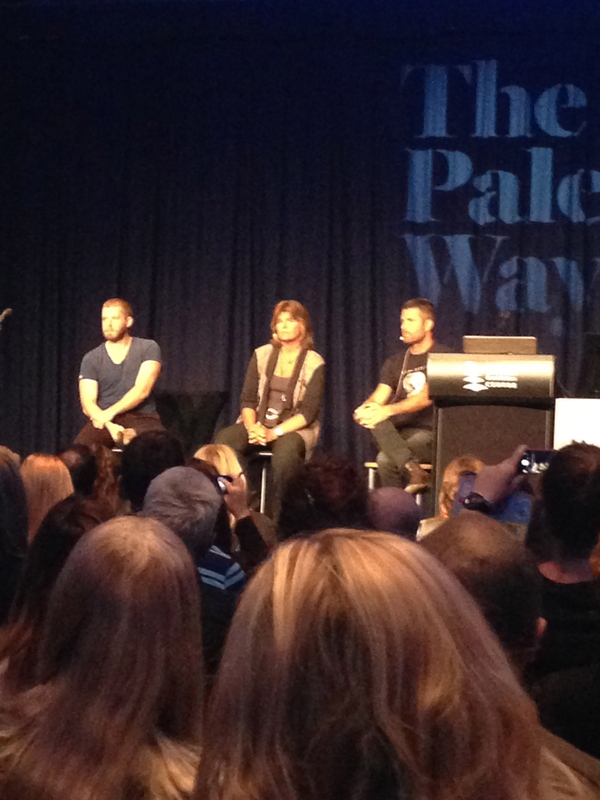 Have you been or are you going to ‘The Paleo Way’ tour in your capital city? Pumped for ‘The Paleo Way’ tour!! 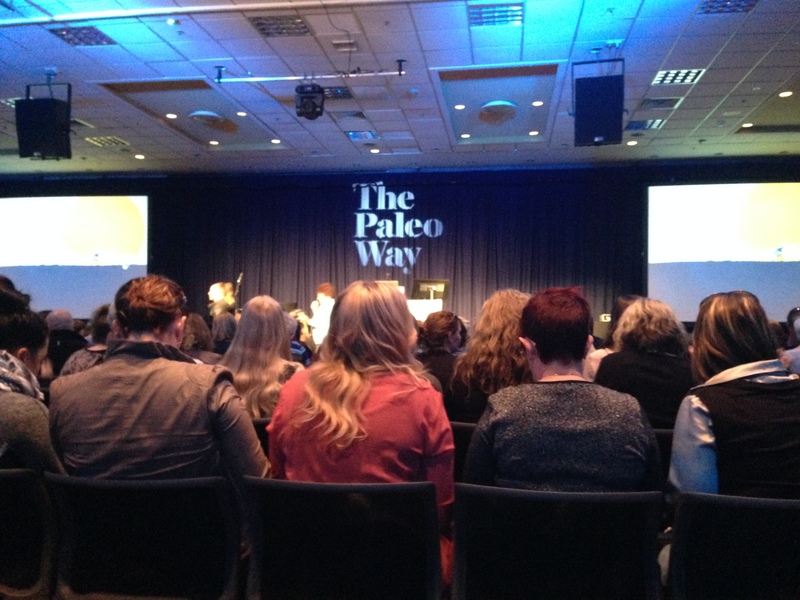 Tomorrow I am heading to my capital city, Brisbane, for the Pete Evans ‘The Paleo Way tour‘! It will be a child-free day with some good friends and hopefully lots of inspiration at the event. Stay tuned for my run-down!